Followers of this blog will know that I love a good tool or two! Whether it’s the awesome Unstuck & Teamworks by the amazing SYPartners or the brilliant Evernote, or The Knowledge by the very insightful & inspirational Carl Taylor or The Action Method from the turning-ideas-into-action guru Scott Belsky. Well, over the past few weeks I’ve been working with another amazing tool – which is unbelievably free(!) 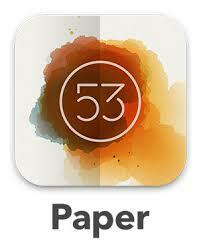 as an ipad app – called Paper. 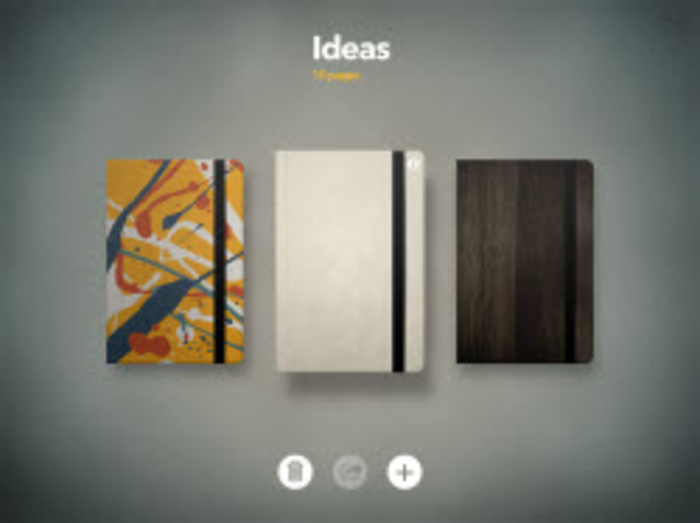 Made by the rather talented bunch at FiftyThree in New York and Seattle, Paper is described as “the easiest and most beautiful way to create on iPad” where you “capture your ideas as sketches, diagrams, illustrations, notes or drawings and share them across the web.” Although I can’t confirm whether it is actually “the easiest and most beautiful way to create”, I can confirm that it is bloody good and would take some beating! I’ve been using Paper with my cheap little stylus (under £3!) that I recently brought and I do have to say it is rather good. You can draw in pencil, pencil and paintbrush style. You can draw shapes. You can draw connective lines. You can handwrite messages. Or you can do all those at the same time! I’ve been using it mostly to create the illustrations for Love Lights – my first poetry book – as well as for some sketches for redesigned web pages at work. And I have fallen in love with it! 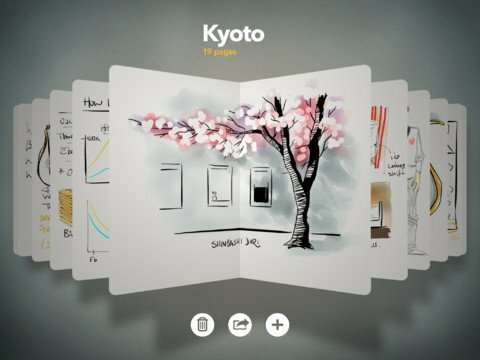 To accompany Paper, the team at FiftyThree have also made their own stylus-type-tool to use with the Paper product, called Pencil. 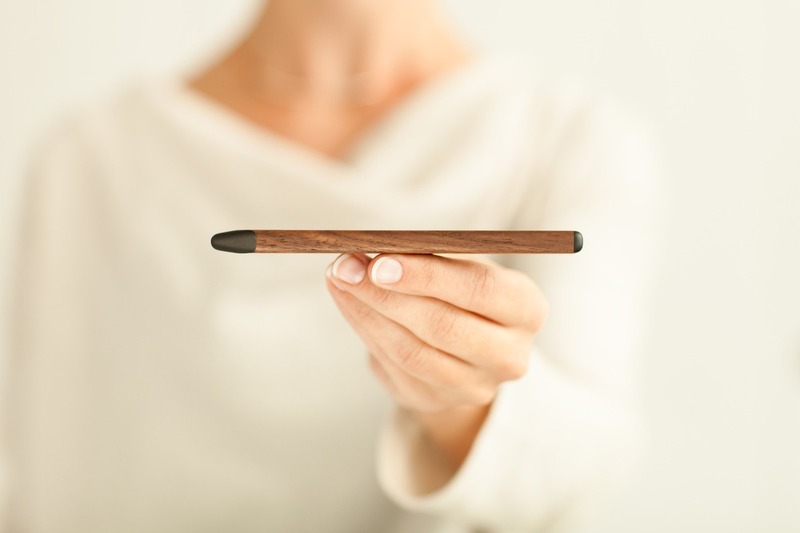 Although saying that Pencil is a stylus-type-tool, is like saying an iphone is just a phone. 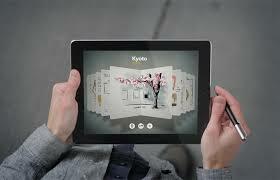 It is so much more than a stylus. I haven’t yet used the Pencil but watching what it can do is making me buy one very, very shortly! And when I do, I’ll blog about the experience, so watch this space! Over the last couple of weekends I’ve also been enjoying following the FiftyThree team on Instagram as they have had a takeover from some amazing creatives, including Mr. Timms Co founder at P&Co and Carter Thompson, to illustrate what inspires them. Go on, join us in working “to do life, better“.